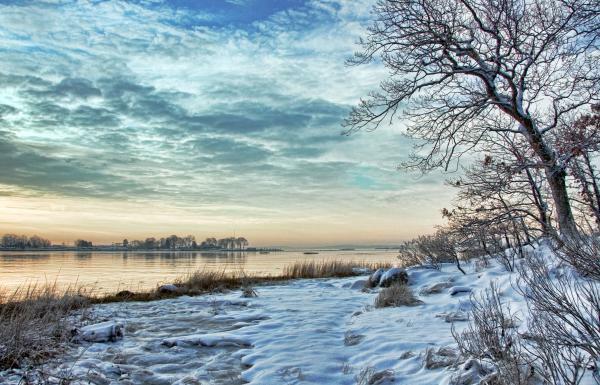 L’Eau d’Hiver is a familiar favorite, but, for a long time it had no story. In my mind I link every perfume I smell with some descriptor, that helps me to place it, like dark vanilla, or woody incense. It can also be more of an insider description that has only significance for me, like funny blackmail (don’t ask!). 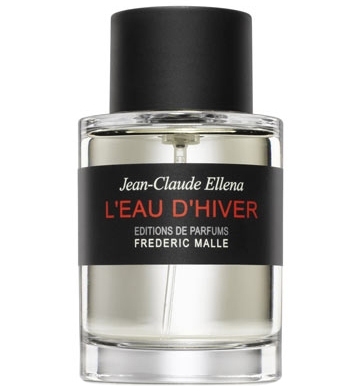 But curiously, L’Eau d’Hiver has eluded its descriptor from the beginning. Normally I don’t have to think much about it, it suggests itself pretty instantly, but not with Hiver. That is the reason it was hard for me to write about it. I didn´t know where to start, struggling to find an angle. It was composed by one of my favorite noses Jean-Claude Ellena for Frederic Malle in 2003, notes include bergamot, angelica, iris, hawthorn, jasmine, honey, carnation, heliotrope, caramel and musk. It is a very elegant, understated and muted perfume, that never screams at you, but isn’t easily silenced either, it keeps close to the skin and has a wear time of about five hours. This entry was posted in Floral, Fragrance Reviews, Frederic Malle and tagged Fragrance, Frederic Malle, Jean-Claude Ellena, Perfume, Review, Snow White, Winter. Bookmark the permalink. You’ve really captured it for me: it is a fragrance that is almost like a torn page from a book, with no true plot, just some beautiful ideas, but yet, surprisingly, it all works together. In the end, you use it to tell your own story. That is a perfect metaphor – a torn page. You express perfectly what I feel about Hiver. Intriguing. I’ll have to try this. We don’t have enough snow to feel Christmasy around here, maybe a white snowball of a perfume will do the trick.